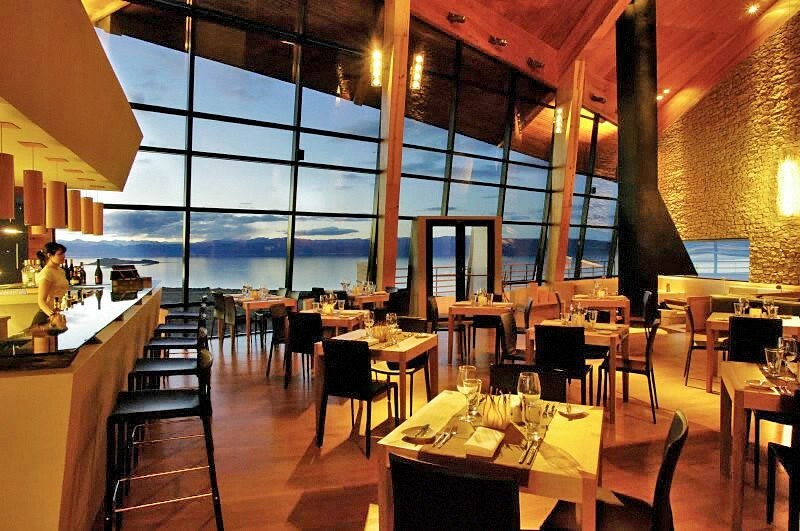 The Design hotel located 2 miles from the center of the beautiful city of El Calafate on the shores of the Argentino Lake . 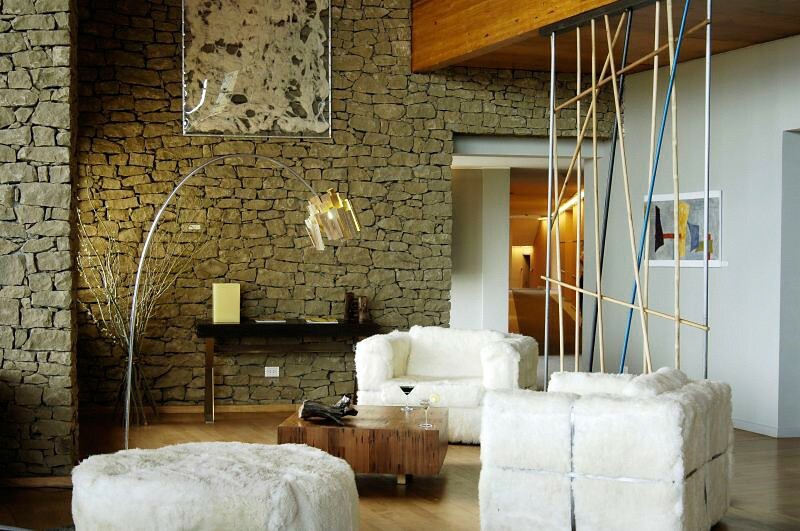 The decor of the rooms and common areas combines natural and contemporary elements. 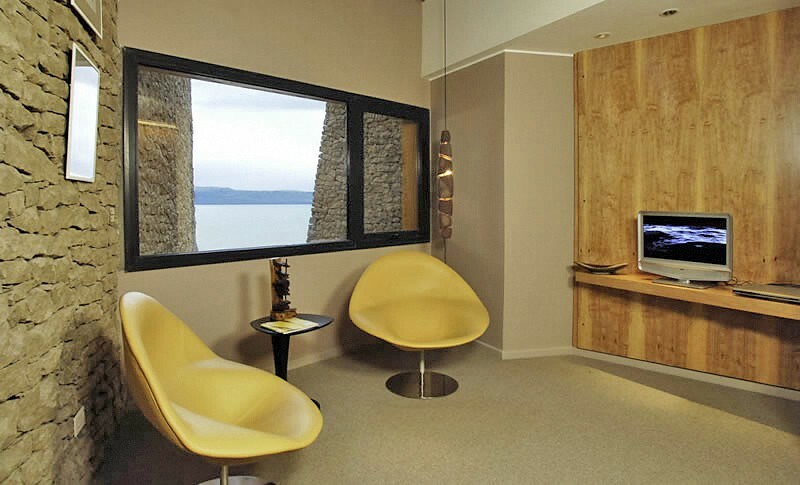 Its comfortable rooms, some with stunning views of the lake, include all the services and amenities for a stay full of comfort.Design Suites Calafate has chic decor only 3 km from downtown Calafate. 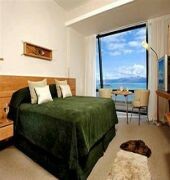 Spa treatments can be booked and there are gym facilities on site. 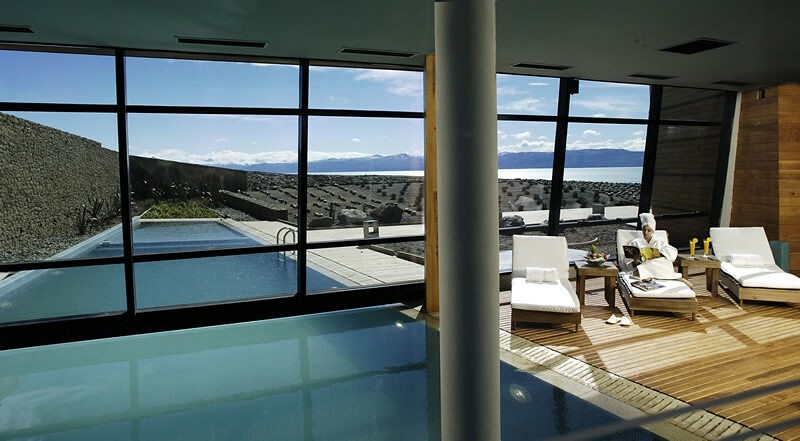 Wi-Fi is free.Rooms at Design Calafate are equipped with large windows allowing plenty of light and feature flat-screen cable TV. Some suites feature spa baths and scenic views of the lake.An on-site a la carte restaurant and a bar provide meals and drinks from the morning until late at night.Guests can admire the low vegetation, hills and lake of Nimes Peninsula and the hotel offers a shuttle to downtown on a regular basis. Guests can also browse for souvenirs at the on-site gift shop.